(OTTAWA, Ont.) On June 13th, after a moment of silence in Canada’s Senate for victims of the Orlando shooting, one of Canada’s newest Senators, judge, aboriginal leader, former head of the Truth and Reconciliation Commission, proud parent, husband, Senator Murray Sinclair offered a moving reflection and address in the Senate on the tragic events that happened early Sunday morning in the gay club Pulse in Orlando, Fl. Early that same evening, the Sinclair family were celebrating their daughter’s 33rd birthday, an out and proud #Two-Spirit woman. 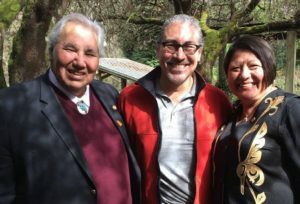 Sinclair reflected on what he and his wife, Kathleen, said their daughter when she came out to them, “We told her about the fact that among Indigenous people, being a Two-Spirit was traditionally a position of respect and honor. 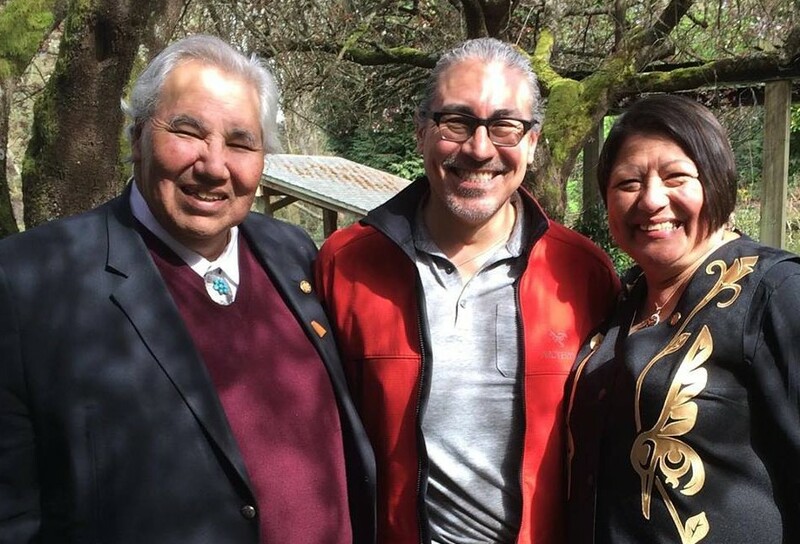 Ceremonies, we have been taught, are enhanced if done by or with Two-Spirit people present, for it is believed that they embody the strengths and spirits of both man and woman and bring a special healing power and medicine to every special event. “As parents of Two-Spirits, we want to protect our children from the bullying, the offensive comments, the disparaging remarks and the physical and verbal abuses that every member of the LGBTQ2S experiences. We have learned to shield them and to heal them when our shields prove insufficient,” said Mr. Sinclair. “What we fear the most is that someone will murder them just for being gay. The belief that such an event could occur would be enough for many to discourage their children from coming out, and it would also discourage the children themselves,” declared Mr. Sinclair.